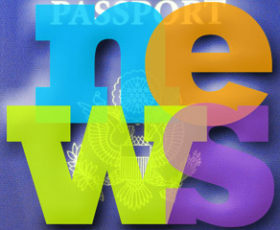 Passport News Roundup: Celebrity Edition! This month’s roundup includes several American celebrities making passport news around the world! We’ve got more than just celebrity news, though. We’ll also review the latest news about gender representation on US passports, and ponder the question of whether a passport-issuing computer can be racist!